With our team’s unique breadth of expertise from the soil to the glass we set out to rethink how spirits are made. So behind the doors of our distillery is an expressive and experimental laboratory, where you’ll find our Moorlander’s focussed on capturing ingredients fully and faithfully, so that they taste as alive in the bottle as they do on the land. Walter grew up among the trees at Hepple and has now returned to his home in the North with his family. With a breadth of understanding from propagation to philosophy he is responsible for sustainably developing our spirits and the propagation of its wild ingredients. Valentine is a cook, food writer and broadcaster. His fundamental belief is that every ingredient should be understood from unripe to spoiling, raw to scalded so that their full spectrum can be considered. Thus he helps to choose and pair the ingredients in our spirits so that they find harmony and life in the bottle and whatever accompanies it. Chris worked as Head Distiller at London-based Sipsmith for over 5 years before moving to the wilds of Northumberland with his young family. With fanatical precision and a degree from the Institute of Brewing and Distilling at Heriot-Watt, Edinburgh, Chris is responsible for the creation of our wild spirits in high fidelity. 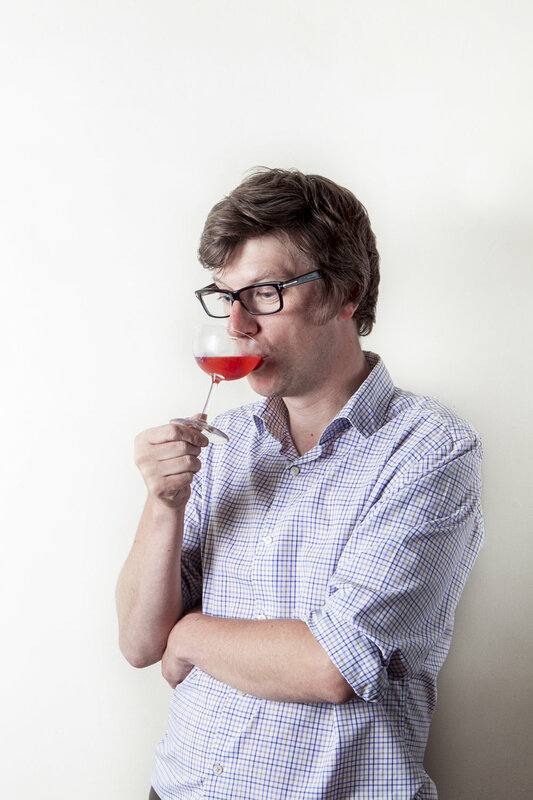 With an array of international awards to his name, including Mixologist of the Year from Tales of the Cocktail in New Orleans in 2008, Nick is recognised as having one of the foremost palates in the business. Nick works with the team to bring our spirits to life and develop new explorations. Cairbry has a life long background in drinks and studied Biochemistry and Microbiology at University College London. Having spent much of the last decade researching new distillation and flavouring methods, his expertise helped us herald in a new era of distilling with the creation of our Triple Technique.